Great movie quote – not such a great content strategy. The marketing industry in general is catching on to the importance of content for attracting and retaining customers. Effective content marketing serves the needs and interests of your customers and can be highly effective if done well. Through good content marketing you can not only boost brand awareness but build up the overall image of your brand as an authority in your industry – bringing your customers back to you time and time again. The problem is, with so much original online content generated every day, how do you gets yours in front of the right audience? It’s no longer enough to just post something and hope for the best. 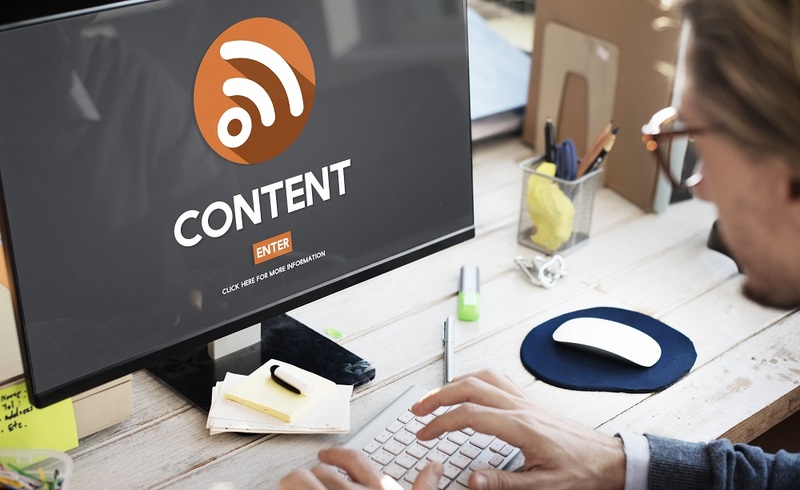 No matter how interesting your content is – or how skilled your SEO team is – if you don’t have a content distribution plan in place, no one is ever going to see that great content. The concept of paying for views isn’t new. The more digital marketing evolves, the fewer free opportunities have become. Remember the days before complicated Facebook algorithms cut the organic reach of Company pages’ in half? From social media to paid search, paying for visibility and impressions is par for the course these days. So why should content be any different? It’s not just digital marketing that’s evolving, too. Consumer behavior plays a major role in the need for paid content distribution. As our society becomes more and more technology-dependent, consumers are spending less and less time going out of our way to find things online. These days, customers want the content to come to them – they’re not likely to seek it out. So unless your content is REALLY GOOD, people likely aren’t coming to your website on a regular basis to see if you’ve posted anything new. Which means you need to place your content in areas where your customer already is, such as Facebook, Twitter, and popular news and entertainment sites. Social media should be an integral part of your content distribution plan. If you’re not sharing new content with your current social media followers, you’re missing out on a basic opportunity. With limited organic reach, however, it makes sense to put a few dollars behind your social media posts to increase exposure – not only to your current followers, but to potential new followers as well. Most social media networks offer highly specific targeting options, making it easier than ever to reach people who are likely to be interested in your brand. By boosting a post on Facebook, you can put your content right into the middle of consumers’ news feeds – they don’t even have to follow your page! With Facebook’s highly refined targeting options, you can select exactly the sort of person you want to see your post. Running promoted posts on Facebook is also a great way to provide social proof to your audience – viewers can see how many of their friends like your brand, not to mention how many people in general have liked, shared and commented on the post. 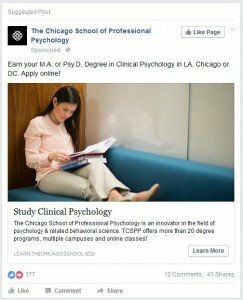 Similar to promoted posts on Facebook, a tweet engagements campaign exposes your brand’s posts on Twitter to a large, targeted group of people. Promoted tweets will appear in the timelines of your targeted demographic and will be labeled as “promoted” but otherwise will function as a normal tweet, meaning users can reply to them, Retweet them and more. Sponsored content is LinkedIn’s version of the promoted post. With Sponsored Content you can raise brand awareness and get your company’s LinkedIn updates in front of more people, including a brand new audience. Another unique opportunity for paid content distribution is through content discovery networks. 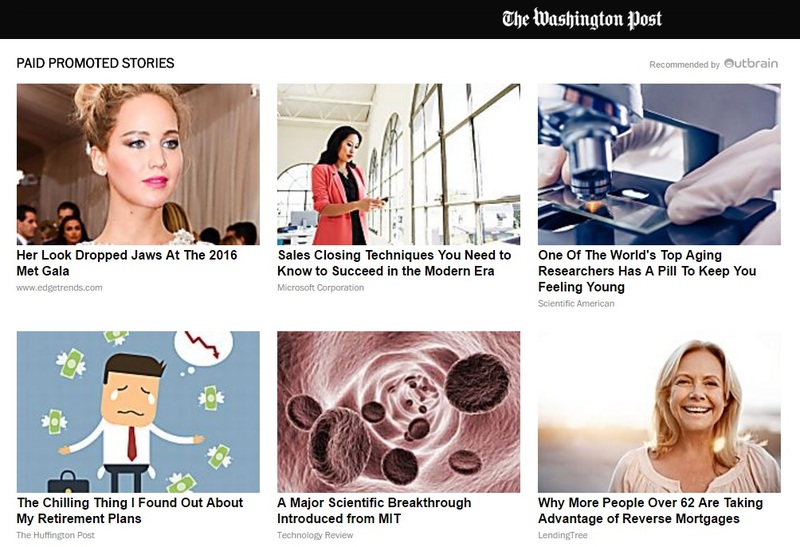 Companies such as Outbrain or Taboola have agreements with popular sites such as CNN, The Food Network or Mashable to place native ads within a Suggested Reading or Recommended Stories section. The theory behind content discovery is that users are more likely to click on a link for a new story if a) they’re already reading an article and b) the link for the article doesn’t look like an ad. Content discovery networks offer a lot of benefits. Because these ads blend in with the look and feel of their host site, they create a more seamless user experience and are therefore more appealing to readers. They’re also a good way to get your content in front of a new audience – which is probably why so many companies are starting to use them. About 45 percent of B2B marketers reported that they find content discovery platforms effective. Sponsored articles are another type of native advertising. Unlike content discovery networks, however, you’re not paying for a link on a pre-existing website with a large audience – you’re paying for your content to actually exist on that domain. Another way of looking at it is that sponsored articles are the digital version of the advertorial. They look like – and often read like – editorial content, but with a “salesy” twist. Sponsored content is great for brand awareness, and has some SEO benefits, as well. Many marketers today confuse content with content marketing. Don’t be one of them! Whether you just need help identifying the right outlets to promote your content or need help developing an entire content strategy, The frank Agency is here to help. From content development to social media marketing to knowledge of content development networks, we have the experience that counts. Contact us today to learn more about our content marketing services!